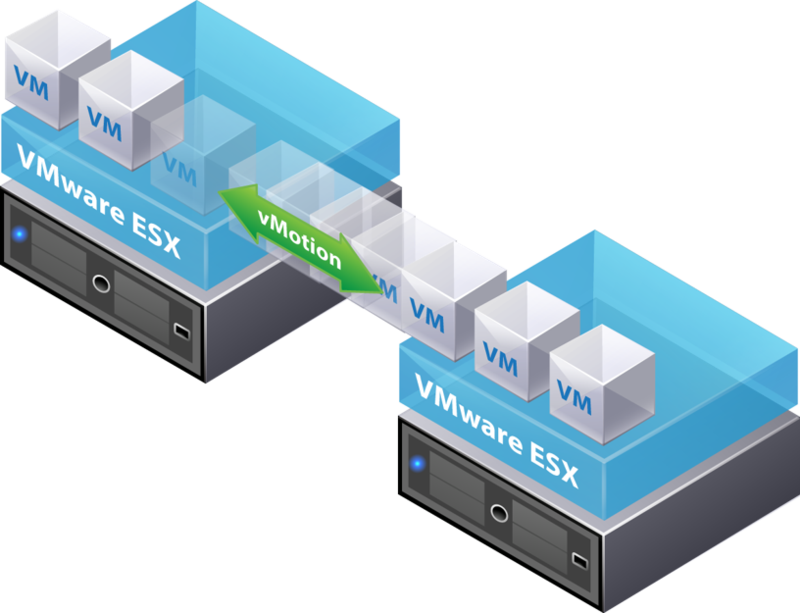 VMware has recently announced the Configuration maximum tool. 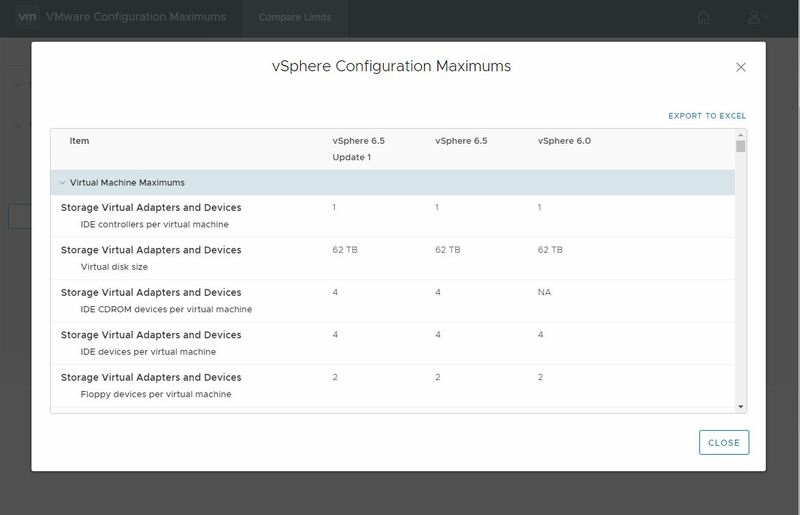 Configuration maximum tool helps you to find the maximum configuration values of different vSphere version. It provides each and every details of the maximum configurations supported. Configuration maximum tool is an web based UI which can be easily accessed from any browser using just the URL. 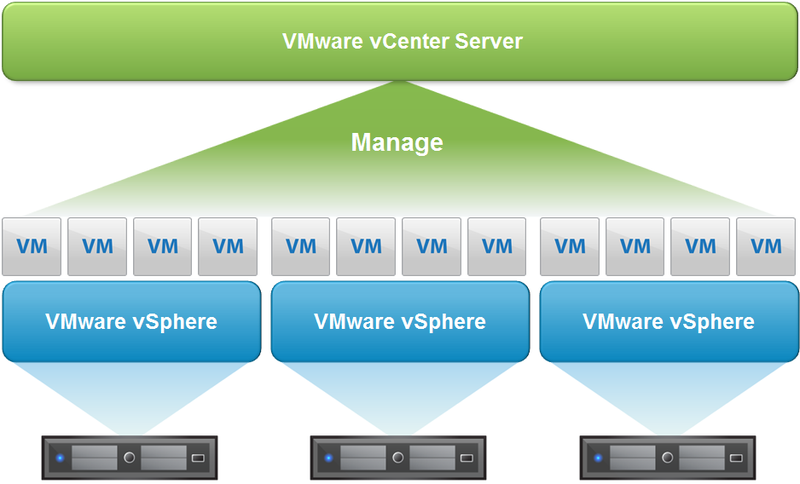 So now when you require to find the maximum limits of any vsphere version you can get it easily just using this tool. 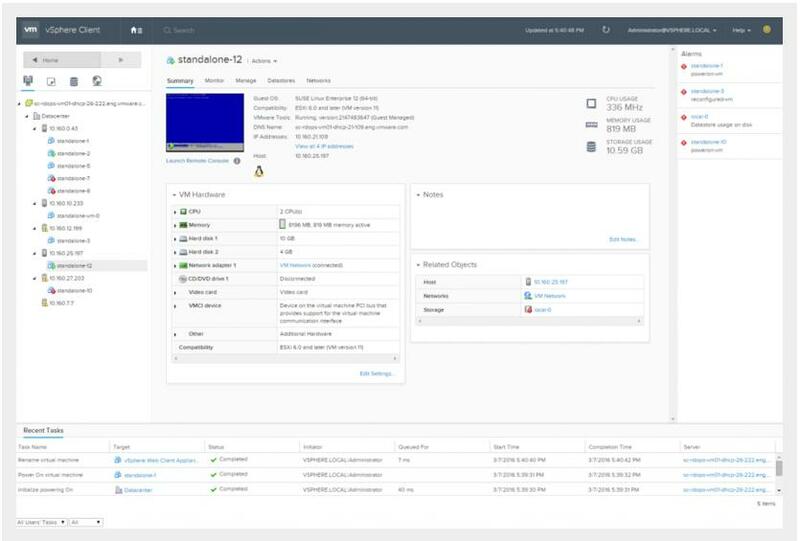 As of now vSphere Configuration Maximum tool supports the 3 versions of vSphere which are vSphere 6.0, vSphere 6.5 and vSphere 6.5 Update 1. This all are the currently supported in the configuration tool. 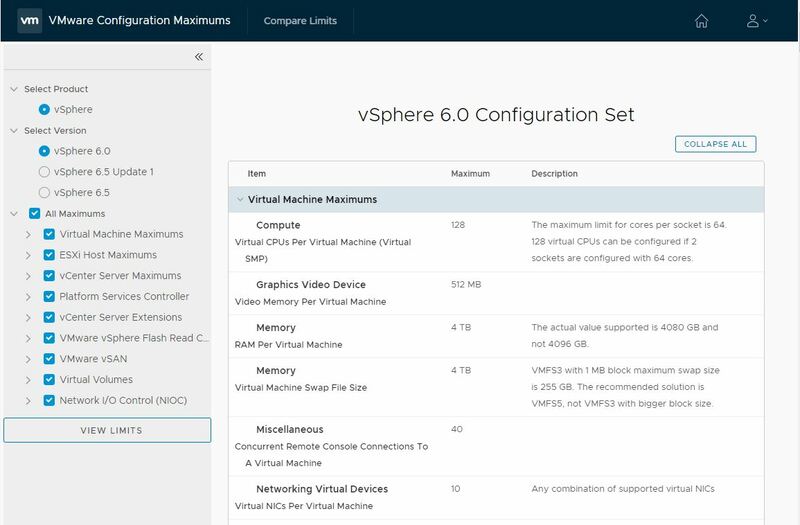 You can also compare the different version such as vSphere 6.0 with vSphere 6.5 so you can easily find the maximum values and limitations. Once you open the Web Based Configuration Tool just click on Get Started button to start the wizard. 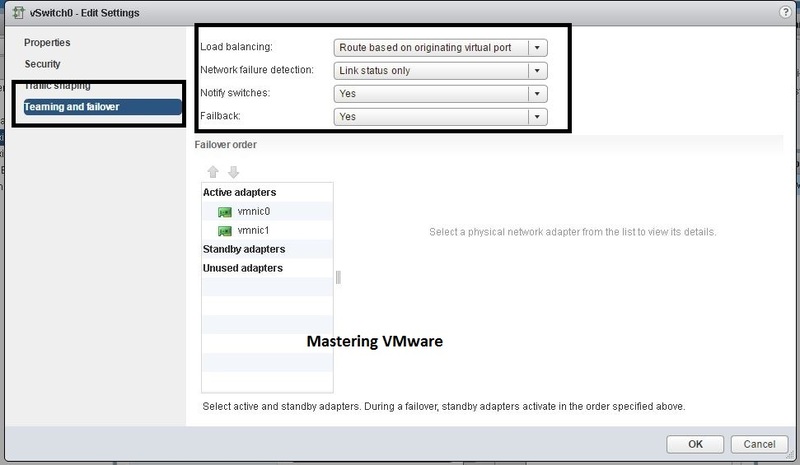 Once you click on Get Started you will automatically get the configuration for the selected value. If you want you can change to specific version and then click view results to find maximum for the same. If you want to Compare the different version then click on Compare Limits on the Top Bar. Specify which version you want to compare and click Compare to Compare the versions. You will get the complete comparison of the versions. Best thing is you can also export the comparison to the Excel for future reference. 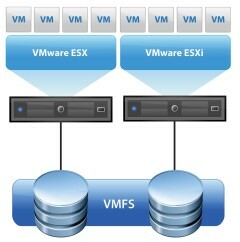 This is an simple utility announced by VMware which is very handy and useful in many scenarios. We will see that many features will be added in this utility in future. 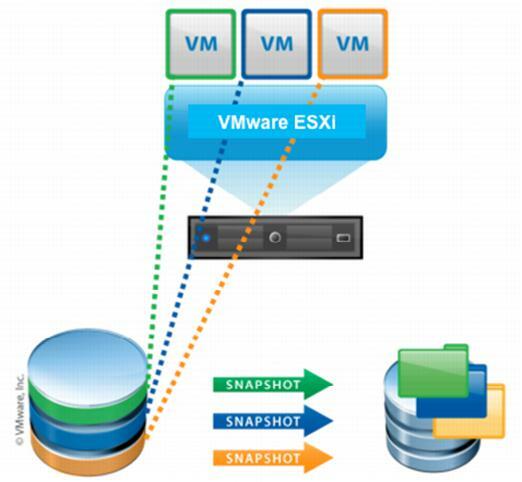 VMware always works hard to provide the simple ways to find the information. This utility is very handy when before you were searching on google and accessing many web pages to find the perfect and actual comparision values. 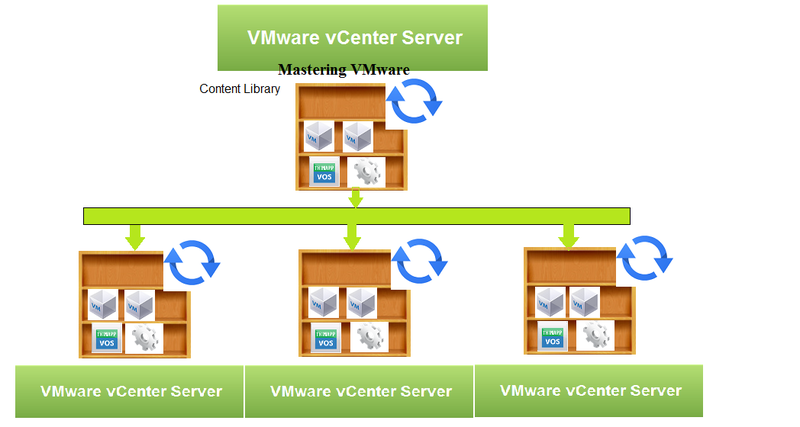 Now you can directly find comparison using VMware’s official utility.